I promise to get back to my regularly scheduled programing tomorrow. But Clan MacLeod has a lot of book birthdays to celebrate this year. 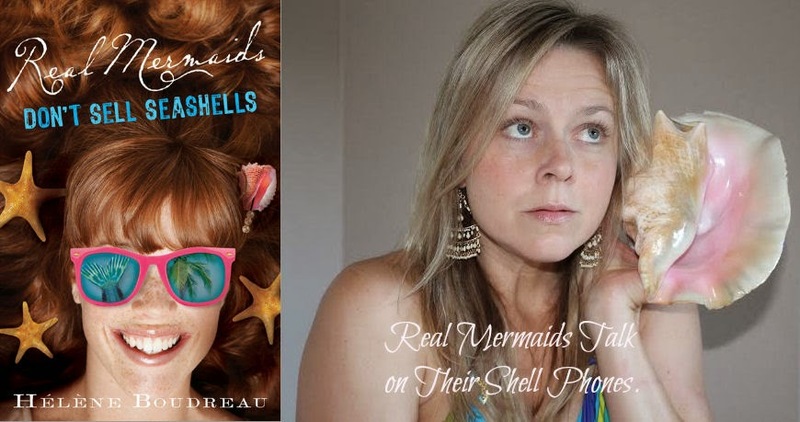 Today is the release of my agency sister Helene Boudreau's fourth book in her mermaid series, REAL MERMAIDS DON'T SELL SEASHELLS. As Clan MacLeod's tradition, we've gotten a little Mer-crazy. 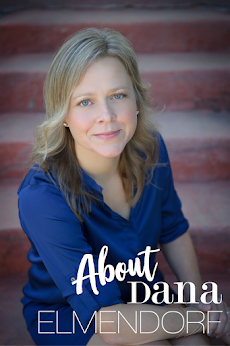 Check out the book details and the rest of the Mer-Clan on Lizzie Friend's blog. The shell phone pic is HILARIOUS. Congrats to Helene.